You are here: Home / Health and Wellness / You asked for support, here it comes! 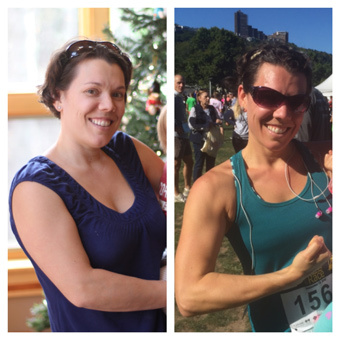 Frustrated to find yourself in an endless cycle trying to get healthier? It all starts with the best of intentions. You set out determined to make a change. Maybe it’s to eat healthier, or to get in shape (finally). You pick a plan and latch on. You’re sure it’s going to work this time. You start out gnawing kale and carrot sticks at timed intervals, convincing yourself you can stick with it. You hit the gym or workout videos 6 days a week, and before you know it you’re burned out. You’ve fallen off the diet, and you’re right back where you started. If you’ve ever experienced this cycle, you are NOT alone! This is by far the norm and not the exception. 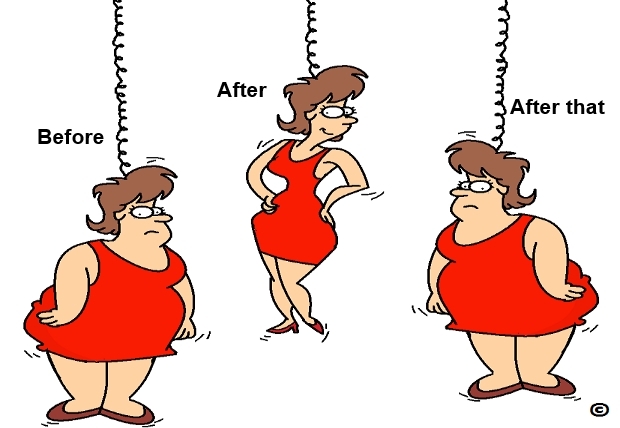 Yo-yo dieting is a very common phenomenon where people lose weight and gain it back again, although we often gain even more than we lost. Some people cycle 5-10 lbs at a time Others 25-50 lbs at a time. In either case, this is a very unhealthy pattern. Recent studies show this actually significantly increases risk of heart attack. Only a tiny fraction of the population has been able to lose weight and keep it off for more than 2 years. What’s missing is support. Knowledge is essential, don’t get me wrong. You’ve definitely got to be doing the right things, but knowledge is not enough. Support from like-minded people is essential for any major change to take hold and become permanent. Especially when it comes to weight loss, what good is change if it’s not permanent? Who wants to suffer deprivation and dieting to lose unwanted pounds only to gain them all back just weeks or months later? There is a better way! I’ve recently launched a private Facebook group called The Nourishing Life. Insider tip: My blog will also adopt this new name eventually too, so stay tuned! But for starters, the Facebook group will serve as a way for us to interact more frequently so that you can benefit not only from my tips and secrets for success but you can also engage with other people walking this journey alongside you. I’ll be offering lots of support to transition your children to healthier habits. Please check it out and tap in to a network of strong, powerful, and motivated people! We’ll be rooting for you! I don’t see the “the Nourishing Life” page on FB. There is another, but it’s got chicken, etc., so I knew it wasn’t you.